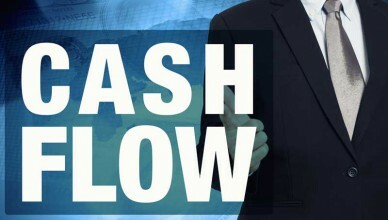 Cash flow and financial statements are an important factor to any business. In this article we will review the 3 types of financial statements, how they apply to your cash flow, and why it is important to keep accurate financial statements. 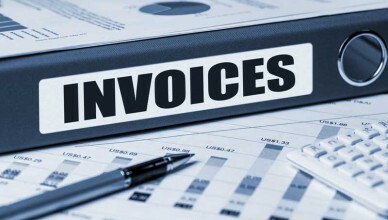 Invoice factoring is for businesses that need to keep their cash flow liquid and moving. Learn more about invoice factoring and who it is for in this article. See how factoring can get your business the cash that is needed today. Purchase order financial provides immediate funding while you are waiting to sell your goods. 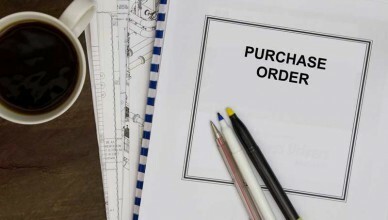 Read this Purchase Order Financing article to learn the benefits of purchase order financing and see if it can benefit your business. Recourse versus non-recourse factoring determines who is responsible for the invoice if it is not collected within a set number of days. 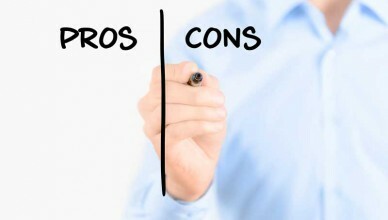 Compare recourse and non-recourse factoring to see which will work better for your business. What is factoring? Invoice factoring is selling unpaid account receivables so special financial institutions. Read this What is Factoring article to learn how factoring can improve cash flow and your business credit rating.